Benson Leung has started testing some car chargers. I am sure you have seen products on Amazon that look similar to what Benson is testing. I will be sure to update the blog and Google Sheet as soon as updates are available on USB Type C car chargers! Stay tuned and thanks for your patience. NOTE: these car chargers are still in testing and listed on the Google Sheet as TBD! ← So, what about short USB A-C cables? 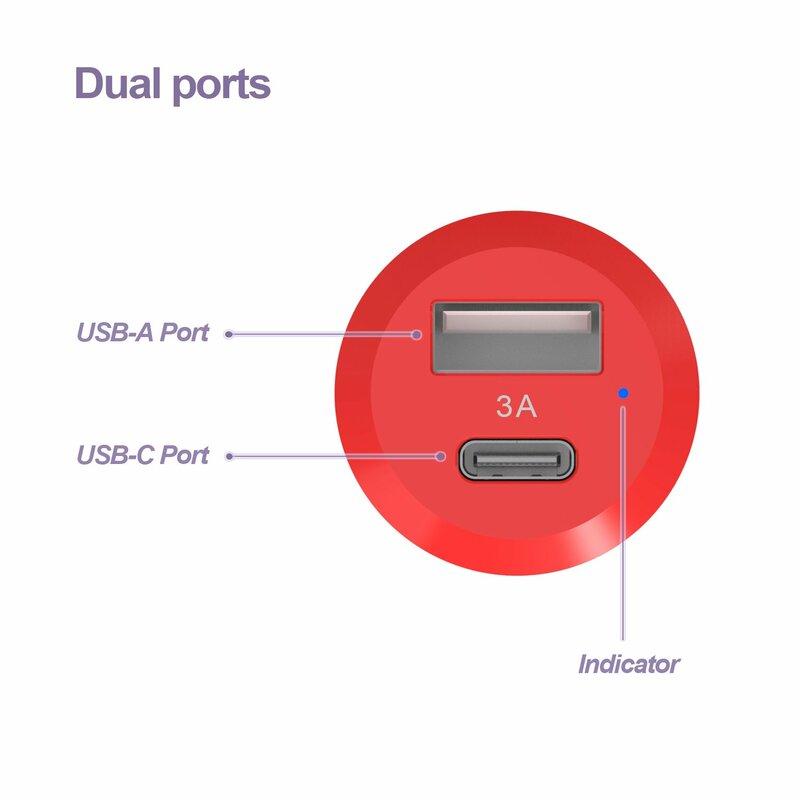 Monoprice now has a 3A USB C + USB A charger that looks identical. Would be great to test that one as it less expensive at $10.